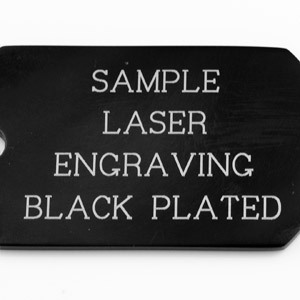 This custom bone shaped pet ID tag is perfect for your pup! 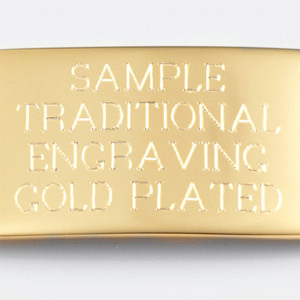 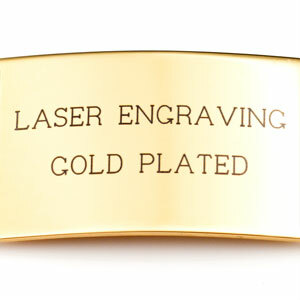 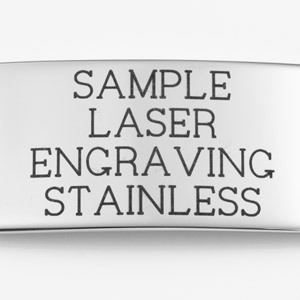 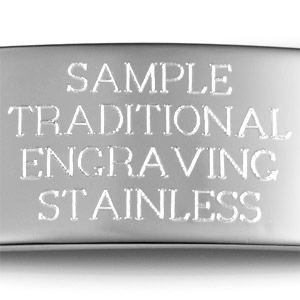 Custom engrave the front or back with laser or traditional etching. 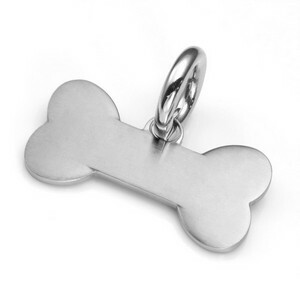 Comes with large, bail to easily attach to your pets collar.